Beautiful Home!!! 3 Bedroom 2.5 baths, 2 car garage, large lot w mature trees, extensive hardwood floors, tons of updates, fireplace, extra storage, custom tile shower w master bath, this is a must see!!! 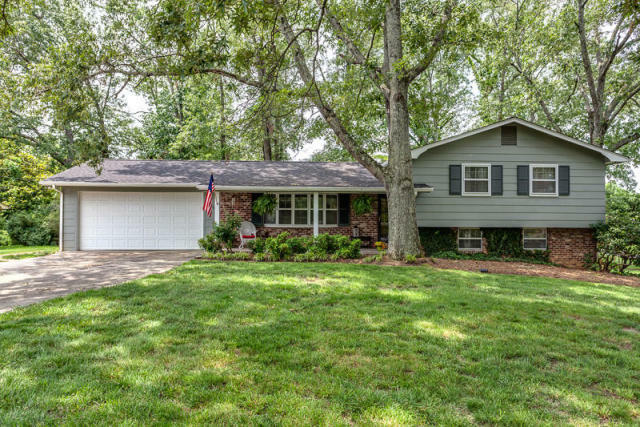 5703 Chesswood Dr, Knoxville, TN 37912 is a 5 bedroom, 3 bathroom, 2,052 sqft single-family home built in 1966. This property is not currently available for sale. 5703 Chesswood Dr was last sold on Jul 18, 2017 for $180,000 (1% higher than the asking price of $178,500). The current Trulia Estimate for 5703 Chesswood Dr is $180,161.